Fleet Dues – Yes, It’s That Time Again! It’s time to pay your fleet dues! Our fleet is entirely volunteer driven, but not everything in life is free of course. We run and manage two websites, a Facebook group, a twitter account and email campaigns for the ECC, trying to support and grow our fleet in Annapolis. Your dues also offset the costs of Fleet Parties, where you get to know the people you race against! And, $35 is a pretty good rate for a couple of summer brews and snacks on the house! Looking for crew or to find a boat this year? Head over to the Spinsheet Crew Party this Sun, April 30 at EYC. It’s from 4-6pm, rain or shine. Live music and cash bar (no credit cards). For more info or to RSVP, click here. Less than 4 weeks ’til the NOOD! Annapolis Community Boating is offering for sale a 1979 Tillotson J24 with trailer, Hull ID TSP 415700879. Price is $2,000.00 and the vessel is located in Eastport. All paperwork for boat and trailer is in order. 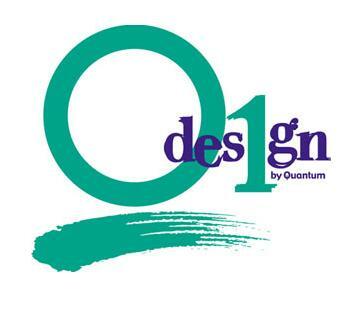 If interested, please contact David M. McClatchy, Jr. at 410.703.3656. 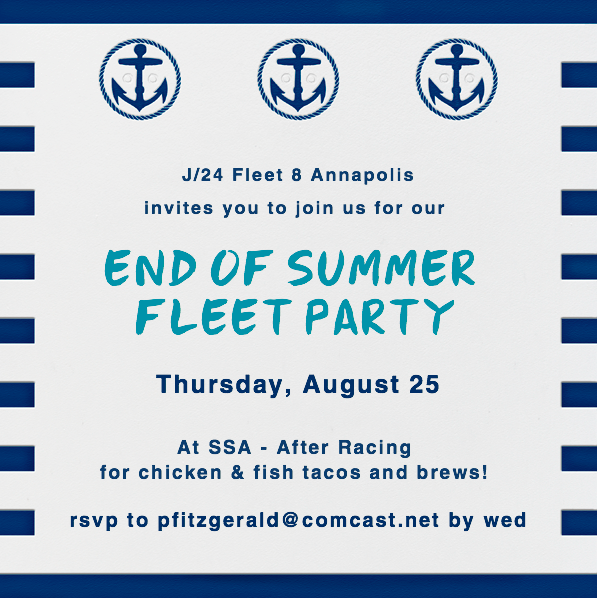 End of Summer Fleet Party – This Thurs!